The Datto team is headed out on the road again to showcase our enterprise-grade technology developed for YOU, the MSP, and your SMB clients! At this half-day event, speak directly to your peers, learn about exciting product updates, and all of the new tools and resources available to you. Join us and hear how Datto can accelerate your business in 2019, and beyond. 10:00AM Welcome & Introductions: Why are we all here? For new Datto partners and MSPs looking to learn about Datto, join us before the roadshow for Datto 101, a 1-hour crash course all about the award-winning Datto partner program and product suite. We hope you’ll join us! 8:15AM - 9:30AM Datto 101: New to Datto? Have you brought on a new employee that needs a crash course in all things Datto? Come for this 60 minute session to hear our story, the benefits of the Datto partnership, and what you can expect in your first 3 months. *When you register for the roadshow you will be prompted to add this pre-roadshow session to your calendar. Space is limited so please register early. All solution providers are welcome. You do not have to be a Datto partner to attend. To register for this event, please fill out the form or contact Christine Gassman at 203.423.0039 or email roadshows@datto.com. Jim Turner is the founder and CEO of Hilltop Consultants. Jim got his start in IT with technical positions with IBM, Madison Square Garden, and Six Flags. Jim has successfully converted his once break/fix IT company, into a full managed services provider, with their own 24 hour network operations center. A popular speaker, Jim often educates businesses on cloud storage, business continuity, and his success in that transition. 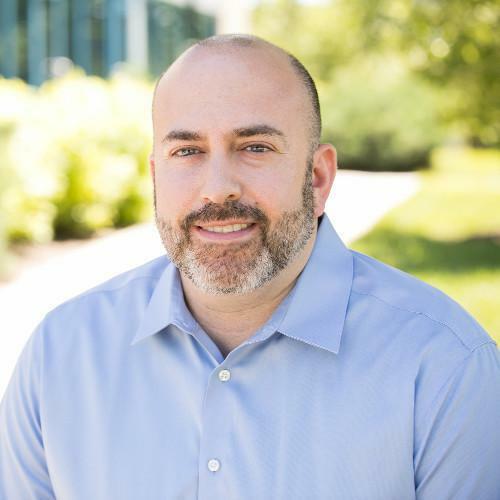 Matt Solomon is an experienced sales professional with over 13 years in B2B, B2C and B2G environments. Past sales experience includes copyright, licensing, research and government consulting and advisory services. 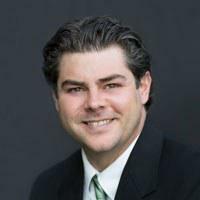 Matt joined ID Agent, Dark Web monitoring and alerting provider, with a wealth of experience working with large law firms, government contractors, non-profits and Fortune 500 organizations. 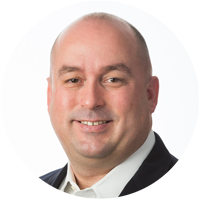 He currently leads ID Agent’s channel sales team and global business development, growing relationships with managed services providers, channel partners and strategic vendor partners. Matt holds a bachelor’s degree in business from Towson University and a master’s degree from the University of Maryland-University College. He is also a member of PULSE DC, the young professionals’ group of the American Heart Association’s Greater Washington Region where he previously served as president for two years.